Build on your existing grammar and conversation skills with increased emphasis on vocabulary building and french verbs. 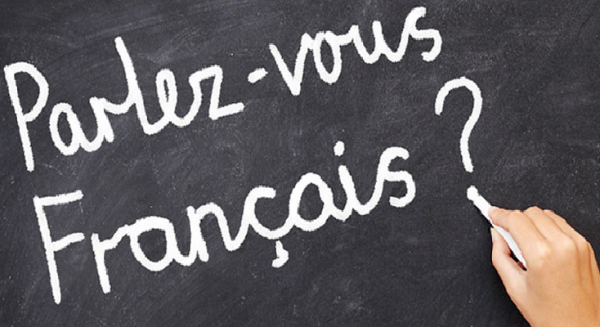 Students at this level have a working vocabulary around daily activities and understand the rudiments of French grammar. Here you will build on that foundation to increase your vocabulary and knowledge.